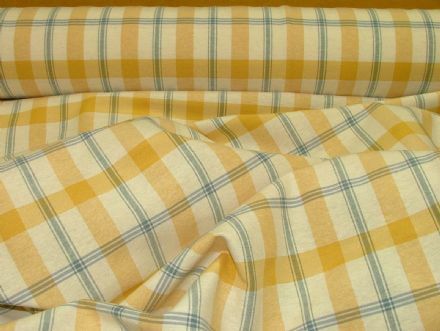 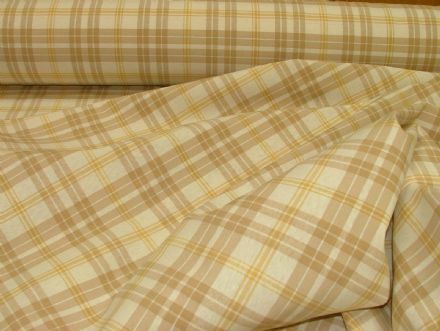 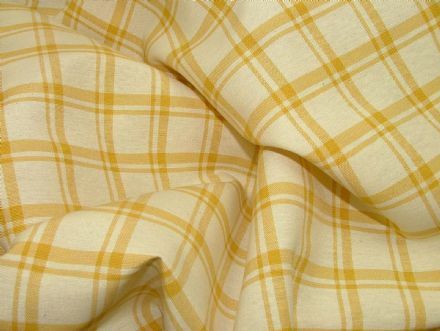 Manufactured by Prestigious Textiles Design Woven Check Colour Mustard / Off White, 79% Cotton 21% Polyester Washable and Dry Clean, Width 54" /137cms Vertical Pattern repeat approx 3.5cms, Beautiful quality designer fabric. 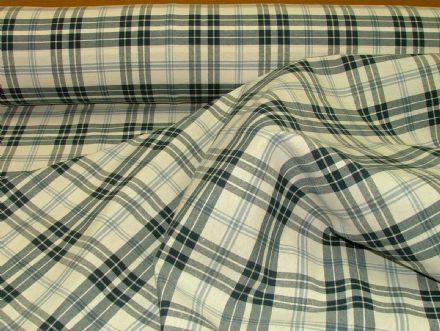 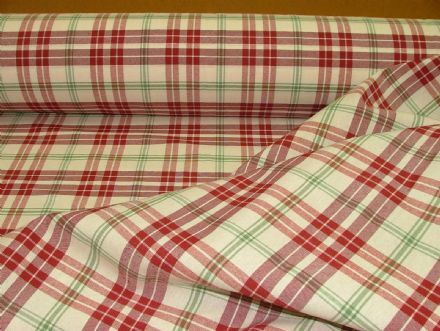 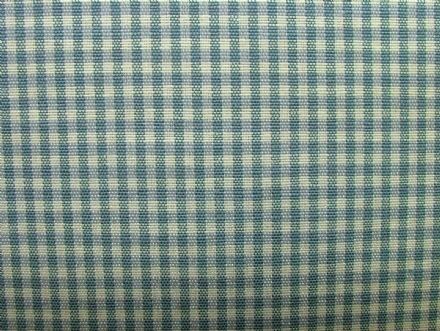 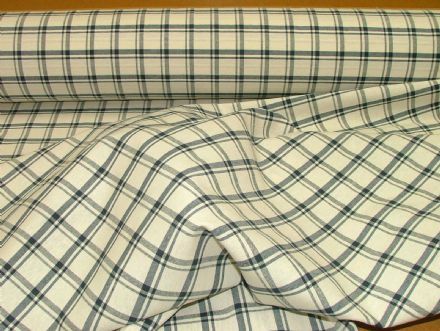 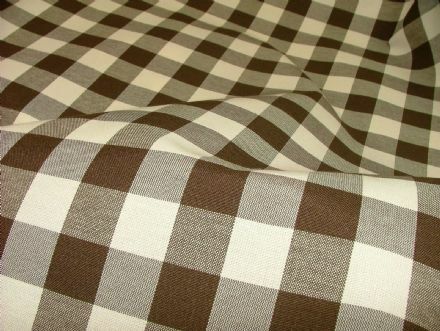 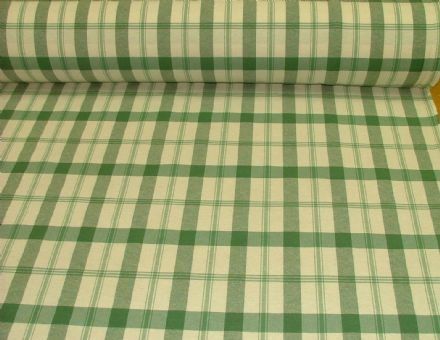 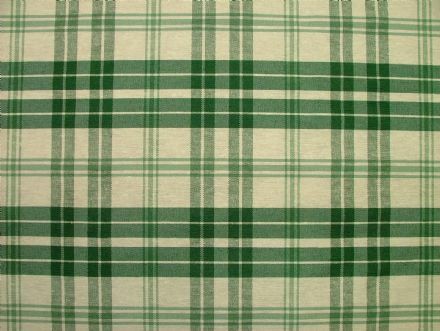 Manufactured by Prestigious Textiles Design Gingham Woven Check Colour Navy Blue, 79% Cotton 21% Polyester Washable and Dry Clean, Width 54" /137cms Check size approx 6mms. 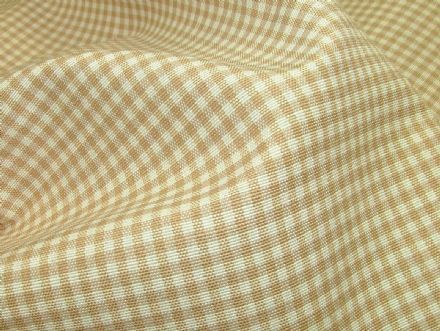 Manufactured by: Prestigious Textiles Design: Woven Check. 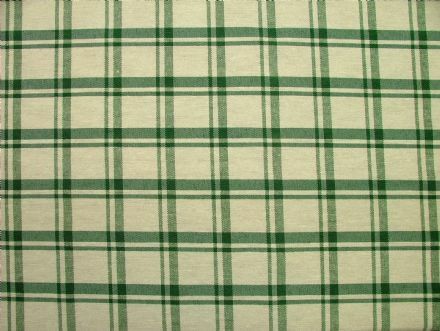 Colour: Bottle green / Off White. 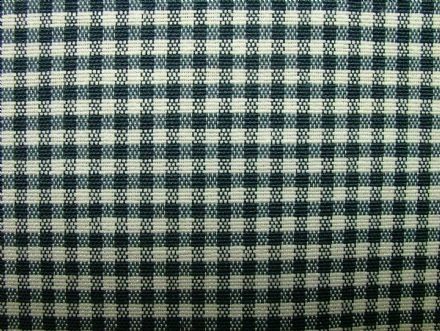 79% Cotton 21% Polyester. 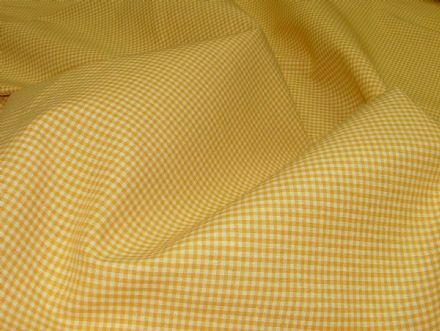 Washable and Dry Clean. 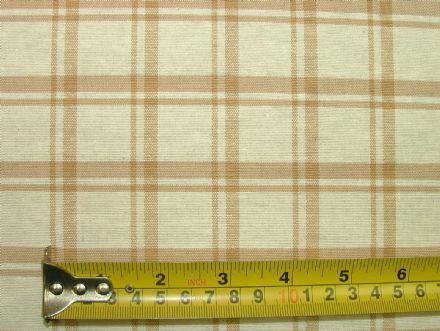 Width 54" /137cms Vertical Pattern repeat approx 12cms. 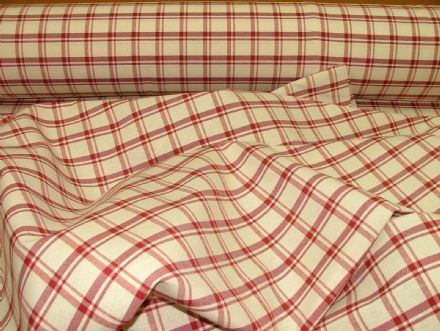 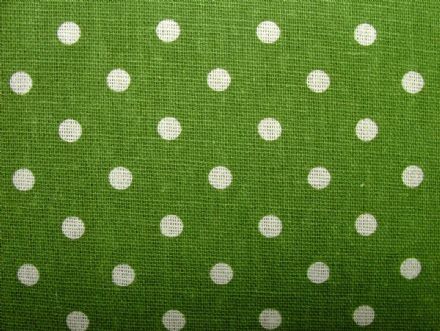 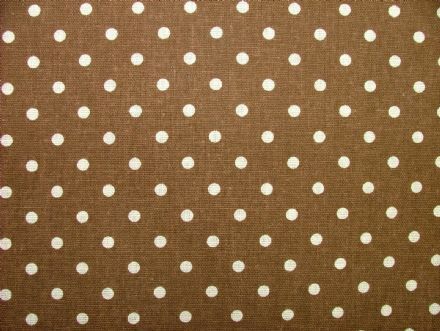 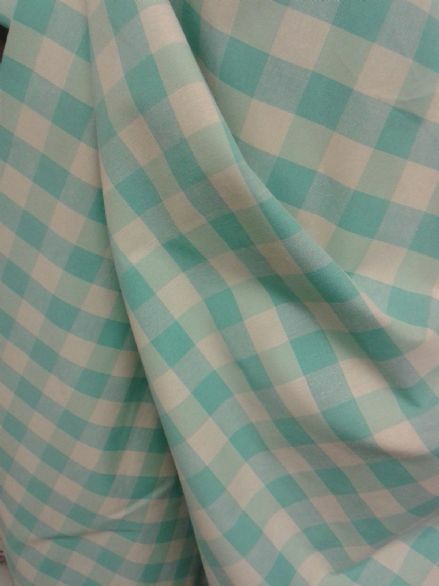 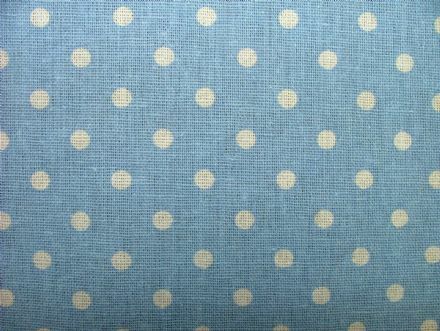 Beautiful quality designer fabric.